Arbor Landing at Pawleys is the newest option for exceptional assisted living in northeastern South Carolina. Our expertly designed community provides a complete range of care, from assisted living and in-home care, to respite and memory care. 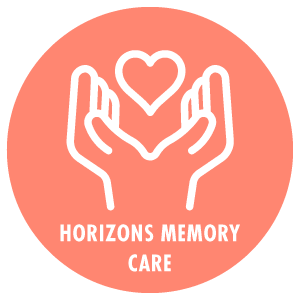 We strive to provide you or your loved ones with superior care and support to live a fulfilling life in a respectful, independent environment. Make your home at Arbor Landing at Pawleys, where a family-like community awaits to welcome you. 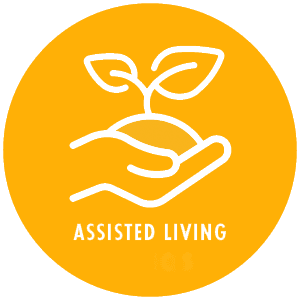 Arbor Landing at Pawleys understands that choosing an assisted living community is one of the most important decisions you will make for yourself or your loved ones. Our professional staff is available to serve you or your loved ones every day, around-the-clock. From friendly servers in our dining room to our engaging Social Director, we are here to provide you with the very best care and service. We go one step further by hosting daily activities, wellness programs, and social outings so that you can stay active and make new friends. Our community is designed to provide seniors with a complete range of services and amenities. We offer comfortable apartments with assisted living and expert memory care in a secured space. Select either a private apartment or a larger unit to share with a roommate or loved one. A range of floor plans and amenities give you options to choose the right apartment for your comfort level and needs. Arbor Landing at Pawleys is the newest addition to the Ridge Care community of senior living residences located throughout the southeast. 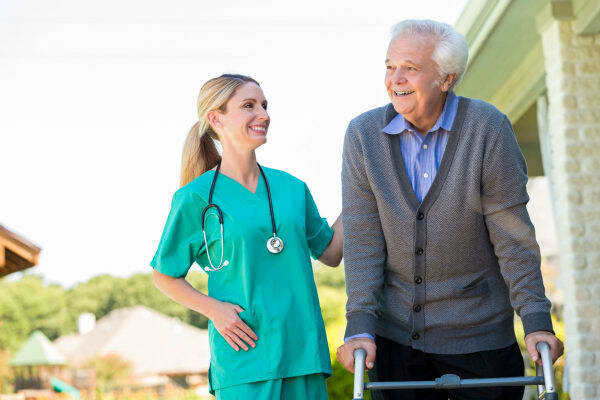 When you choose Ridge Care for yourself or your loved ones, you are choosing a pioneering company that has changed how senior living communities are designed and approached. 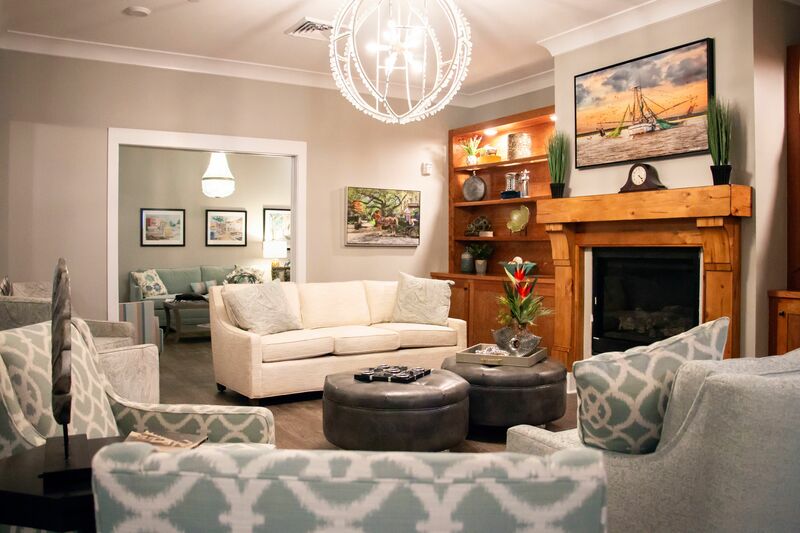 Take comfort in knowing that we will provide care that respects the individuality and independence of every resident. We work to serve seniors of all levels within the same campus so that friends, loved ones, and family may continue to live together as their needs and abilities change. 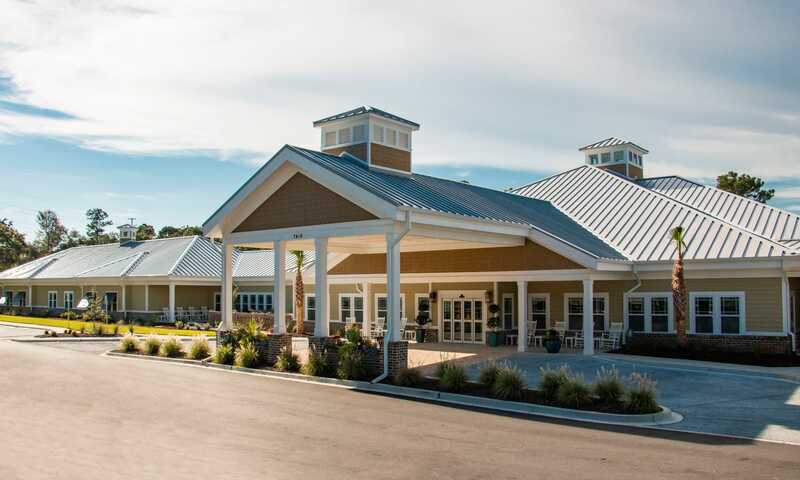 Discover what makes Arbor Landing at Pawleys a unique alternative for seniors in South Carolina. Schedule your personal tour of our community today. for seniors in South Carolina.